It is always nice to promote something of REAL value, and our friends at Spain Buddy have teamed up with Galician-Getaways to help you achieve exactly that. We all like to win something don’t we eh? 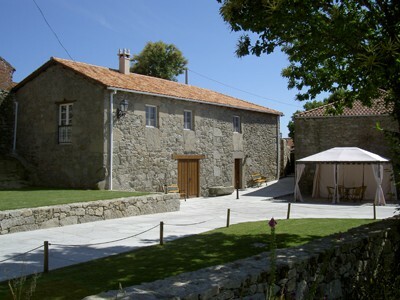 So how about the chance to win 7 days in a stunning farmhouse in beautiful Galicia? 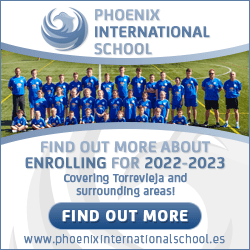 There are also 30 runners’ up prizes of discount vouchers to the value of €220. That’s one heck of a saving if you haven’t decided where to spend your holiday this year. The farmhouse was lovingly restored to its former glory by author Craig Briggs and his wife, Melanie… and we think that you will agree, it is something special. All you have to do is answer the following question… fill out your details… and press “Send”. Good luck to everyone who enters. Have a great week! Having made the decision to enter the holiday rental market, we had three clear objectives; choose the best location, provide the most desirable property, and offer a friendly and professional service. When choosing the location of our luxury farmhouse rental, providing quick and easy access to Galicia’s excellent road network was an important consideration. Campo Verde is situated in the centre of Galicia in the quiet village of Vilatan; and although it’s less than one kilometre from a major link road, the only noise you’ll hear is the chirping of cicadas and the relaxing sounds of nature. Within minutes, guests can be en route to all Galicia’s major tourist centres. Even in the middle of summer, driving in Galicia is a stress-free experience along traffic-free highways. Galicia has more than its fair share of crumbling ruins but finding the right one for us proved more difficult than we’d expected. Eventually we came across Campo Verde and immediately knew that this was the home of dreams. With painstaking patience, and using local craftsmen, we recreated a traditional Galician farmhouse: saving many original features whilst sympathetically incorporating all the luxuries of modern living. Today, Campo Verde is a luxury retreat that more than lives up to its billing of, ‘Quality accommodation for the discerning traveller’. Take this virtual tour and find out for yourself.